If it does what it says it has numerous. i expect it will become something as good as ap if not better for the rx8, well, as long as the dev supports it and dont do stupid things like cobb and signed some agreement with just 1 person. im new to tuning so when i feel completely comfortable about it i will just grab the software and start messing around. /\hmmmm that gives me an idea . Muhaha !!! I thought you had pro-tuner fairly sorted? what were you missing, or was it a bricking issue or something else that drove you to purchase new software with no map definitions? PT is a big buggy and there were issues people ran into and no support. From what I was told anyway. yeah my car is sorted on protuner and running fine . It's just that i can't tune for anyone else here in nz . Would not recommend anyone else buy it due to lack of support and all the issues with it. so will u be able to tune for people in nz with mazdaedit? Brett, glad you finally started looking at this. Im just waiting for $$$ to buy it as well. I emailed the guy at epifan suggesting that you should be able to buy the personal edition and use it to upload an image generated by someone else on Pro, but not edit it. Never heard back. My PT Brick stopped communicating with my ECU, yet it works with another car I have. Im trying to find someone locally that has a OpenPort dongle to see if it will read it to determine if its a PT Brick issue or OBDII Port issue (Mazda Diagnostic tool seems to communicate no problem). Yep - but you may have to come to the Tron for a Brettspeed tune ! But when i have bewst, how do i drive up for a tune? Ok , the good news is that i now have my turbo 8 fully tuned on Mazdaedit. The actual tune was easy as i just had to download the Protuner tune and reload it with Mazdaedit . The bad news is that it took me forever just to get it all to happen . Not a smooth process at all . Am currently working with them to get all the definitions properly labelled and sorted so it is easy to use for future users. Needs full review and screen shots now! Patience Igor . Want to try out the logging and dyno functions before i give it the Brettspeed Tick . Had a major scare last night ... Made my first changes to the tune (to delete cels) and the car went straight into limp mode . Spent a few hrs online with the Russian and eventually got it sorted . Not impressed with the difficulty of getting this thing going . Needs a high level of commitment for sure . The end result should be really good however . 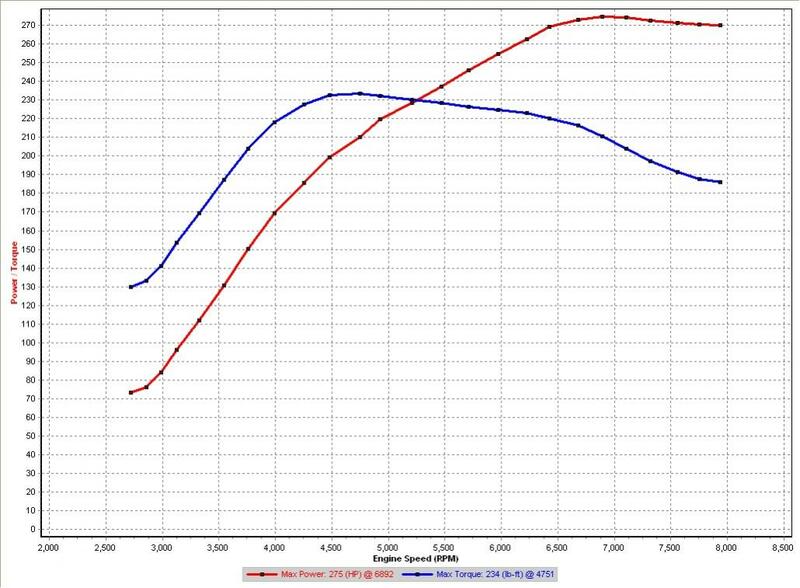 There are many advantages over Protuner - the main one being the much reduced likelihood of bricking the ecu. Last edited by Brettus; 10-23-2012 at 03:02 PM. EEK, hopefully you get it sorted out! what is the sample rate of the logs? assuming you got some. You can choose your sample rate . This dyno feature looks very cool - can see me using this a lot ... The CSV files from accessport load straight into the program !!!! However - it is really easy to fudge the results or just stuff it up completely. Last edited by Brettus; 10-25-2012 at 01:39 PM. Ouch, that's a big drawback. Do you know if it has a way to pull data from aftermarket gauges? AFR data is overrated anyway. Just turn up the boost! I think it does I but no idea how to do that at this stage . Last edited by TeamRX8; 10-26-2012 at 02:30 AM. I wish cobb would release there sorce code, so we could edit some names and simple stuff. I have been working with the powerFc for the rx7 and they have a perfectly good knock sensor but its aways reads below 1, like .35 is normal driving and .50 could be knock. makes me think cobb internal code is reading that wrong.